We are pleased to announce that Coach For A Nation: The Life and Times of Knute Rockne, the comprehensive biography by Jim Lefebvre, has been honored for excellence by the 2014 Independent Publisher Book Awards. 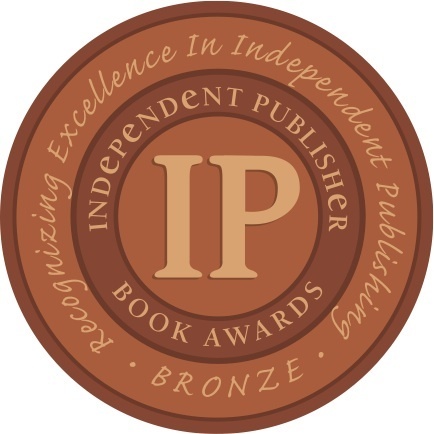 Known in the book trade as the IPPYs, the awards are the highest honor for independent book publishing in North America, drawing thousands of entries from university presses, small publishers (fewer than 50 titles per year), and others. Winners are honored at a gala event in New York City on May 28, coinciding with Book Expo America, the industry’s major trade show. Coach For A Nation received the Bronze Medal in the Sports/Fitness/Recreation category. Jim becomes a two-time IPPY winner. His 2008 book, Loyal Sons: The Story of The Four Horsemen and Notre Dame Football’s 1924 Champions, was similarly honored. To order an author-inscribed copy of the award-winning book, click here.